For day 2 of blogmas, I thought it would be fun to let you know what I’m doing in December, and when! So I’ve entitled this post my December calendar, as I’m going to be letting you know what exciting things I have coming up this December! 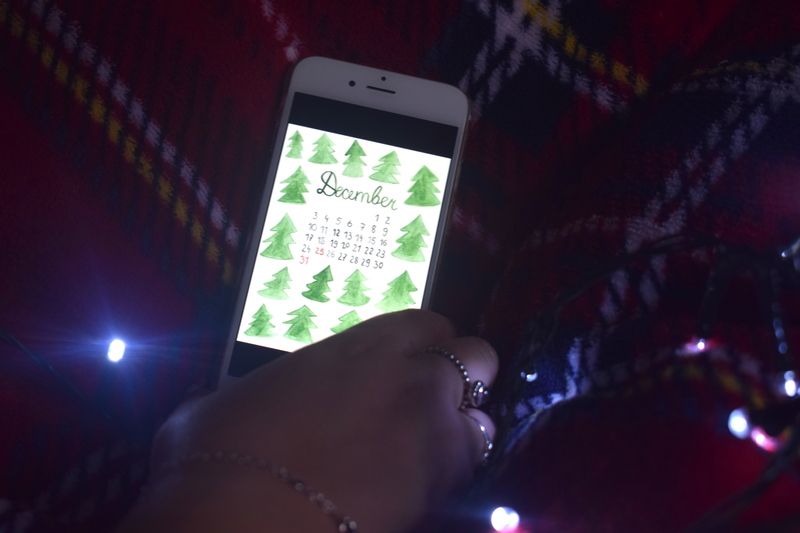 1st- On the first of December, blogmas begins! I am very excited for this because I took a little blog break in November, but I am back! 6th- I’m off to Birmingham with Abbey today, for the FFS Christmas event 🙌🏻. I will have a full post allll about this soon, so keep your eyes peeled! 9th- Today we are going to Lincoln Christmas Market, and I am very excited! This is something that we do every year, and it always makes me feel so festive! 15th- Ahhh, the day I’ve been waiting for! Today I finish university for Christmas break, and I’m heading to Zack’s for a few days until he finishes! 16th- Today Zack finishes work, so we can finally head home for the holidays, driving home for Christmas must be played! 22nd- A busy day today! I’m having my nails done, which I am excited about because I only have them done once a year! And then tonight we are going to a drive in cinema to watch Home Alone. Festive or what?! 23rd- Today we are going to be baking gingerbread, brownies and sugar cookies! We used to do it all on Christmas Eve, but it got a little too much so we do these things today instead. 25th- Busy busy busy! Having a split family at Christmas can be a little exhausting, so we spend the day bouncing from parent to parent! It’s nice to see everyone though! 26th- Today is like Christmas Day part 2 for us as we have another Christmas dinner with my dad’s family! Followed by a family night with silly games and fun! 31st- New Years Eve! Zack and I aren’t the biggest party people, so we don’t have plans as such. But, we may go out, or we may spend it with our family! What are your plans for December? Let me know in the comments! Previous Post Blogmas 2017 Day 1: How To Make The Perfect Hot Chocolate!